It's time for another Holiday WOD! 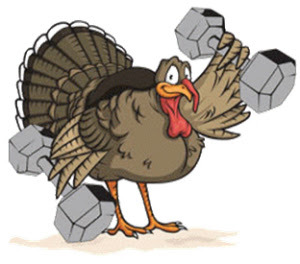 As usual, feel free to bring along any friends/family that want to burn off that second helping of pie we know you all had tonight! It's going down tomorrow (Friday), Nov 23rd at 8:30am!